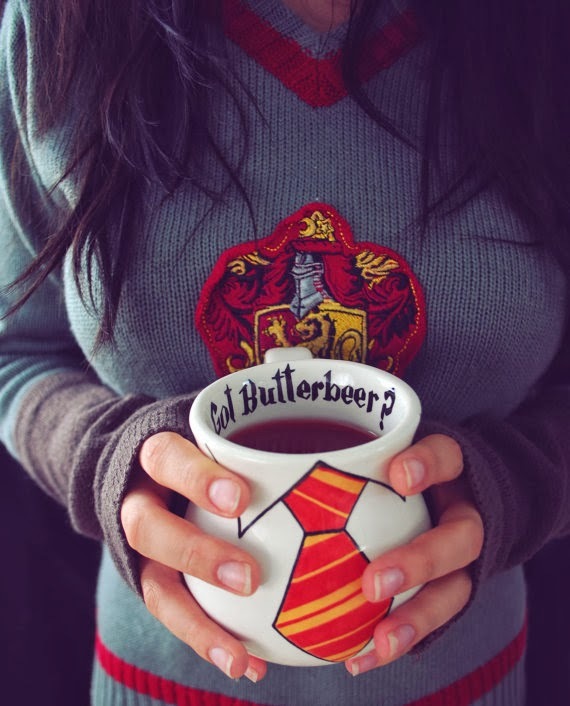 There is nothing like drinking tea from a favourite mug. 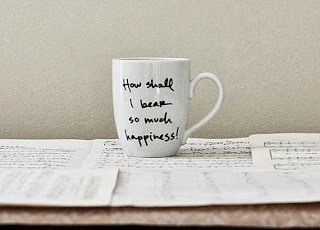 And there is something special in finding an amazing mug which brightens up your day. For these reasons, and that my mugs are mostly all broken, I have scoured my favourite site for unusual but amazing things - Etsy - and have compiled a wishlist for you all. How cute are these Alice In Wonderland stacking cups? 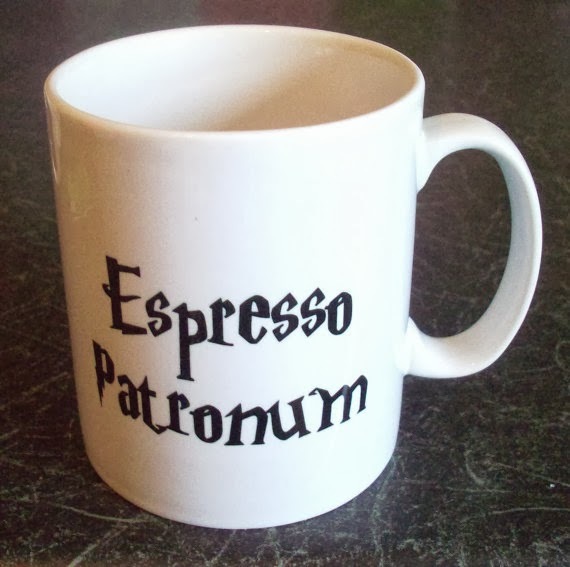 Well, I have just seen they are listed as cereal bowls but I would still use them as mugs as I have no shame. 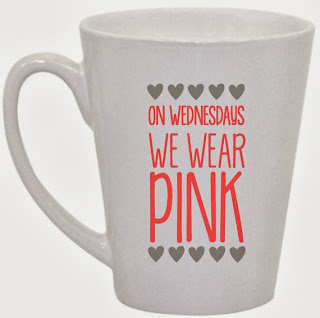 Who doesn't want a bit of Mean Girls themed tea-ware? I think we all secretly want a mug of Butterbeer so this is probably the closest I could get. 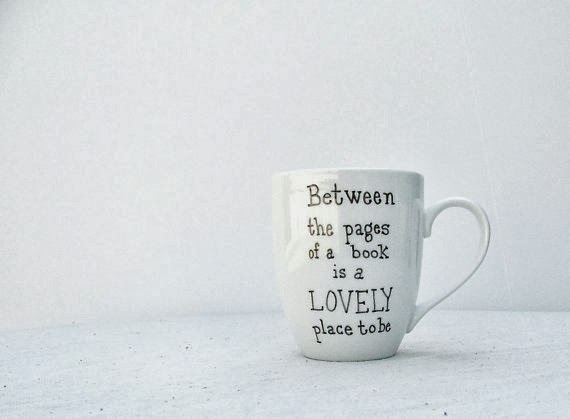 This mug tells the truth and, as you may be able to tell, it also hints at my love for book themed mugs. This Great Gatsby quote mug is probably my favourite as it has my favourite quote from the book on it. 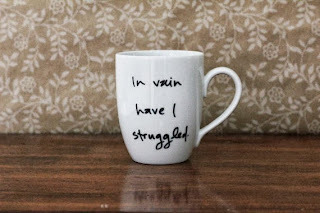 Who wouldn't want a Darcy quote mug?! This part of the book and the film always makes me squeal an awful lot! Another Pride and Prejudice themed mug but this time with a Jane quote. 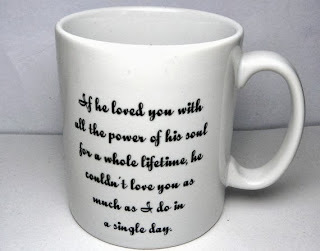 I always think Jane and Bingley are adorable together. 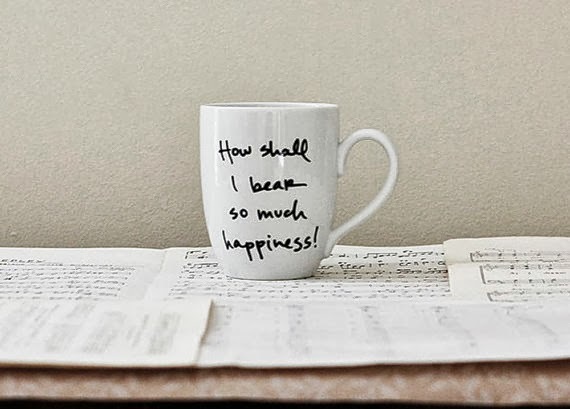 What is autumn without Wuthering Heights and, indeed, this Wuthering Heights mug? If only this was a real spell to make an espresso magically appear! 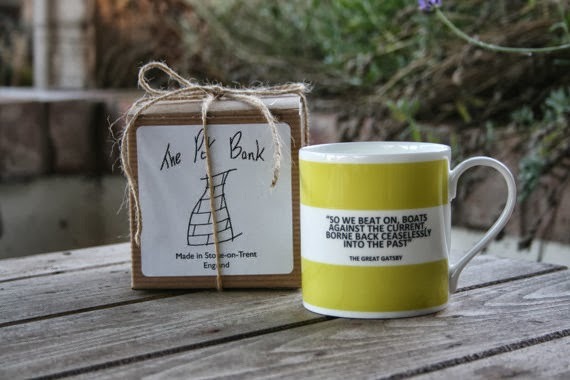 I hope you liked this post and if you would like to see more Etsy homeware wishlists let me know and I would love to hear which mug is your favourite! 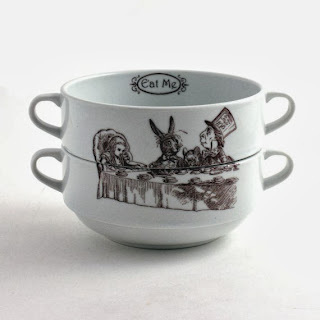 I love the Alice and Wonderland mugs!